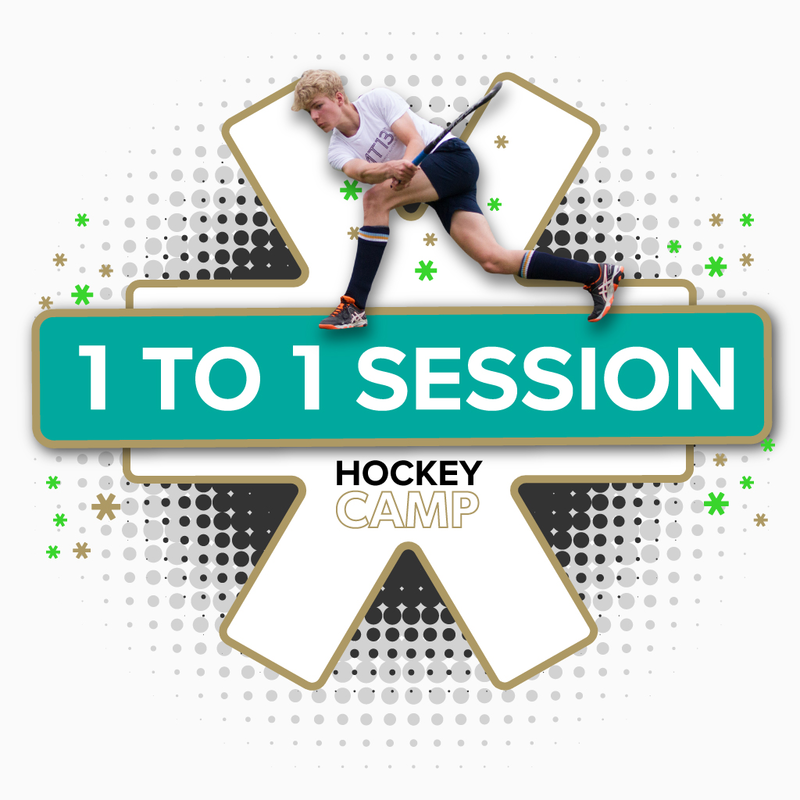 The majority of our sessions are delivered at Nottingham Hockey Centre but our coaches can travel so if you are interested in 1-1’s at a different venue please email admin@mt13.co.uk. The big difference with 1-1’s is YOU get to contribute to the content of the session prior to arrival so these sessions are bespoke for you. Whatever your current level, whether you are an outfield player or a GK, once you are booked our coaches will be in touch to check out what you need an choose the coaching aids that will maximise the use of the session. Challenge yourself with our range of coaching aids including Rebound Walls, 3D skill hurdles, Goal Banners, Tango Interactive Touch Screen (analysis), Drone, Ball Machine and Heavy Hockey Balls to enhance your development. Benefit from the latest thinking and technical developments in the game and you will be encouraged to reflect on your own skill set and map out next steps along your hockey journey. Receive feedback via a report card on completion of the session.